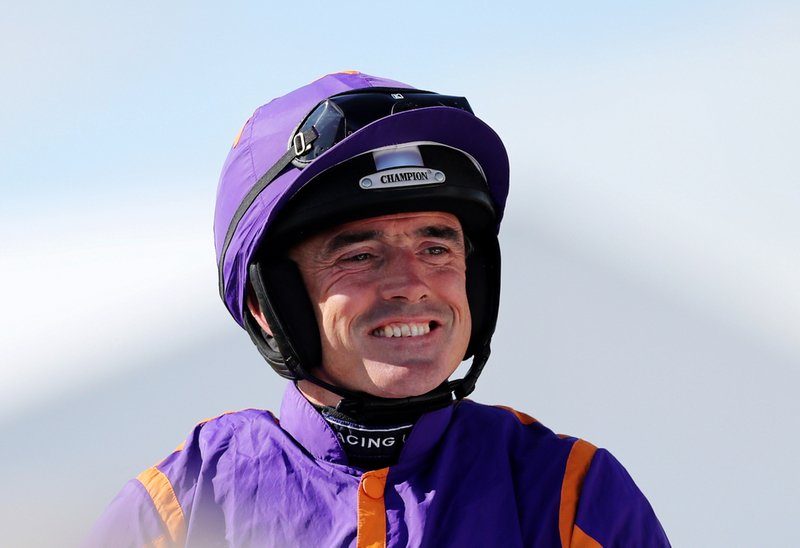 In our article yesterday; titled - Ruby Walsh double fall at Naas, we highlighted the two incidents involving Ruby Walsh and the final fence at Naas on Saturday. So, is the Irish Jockey unreliable, and is he still the real deal? First of all, yes he is. The great man has rode 58 Festival winners since his first in the Champion Bumper back in 1998. There does seem to be a growing coincidence between the amount of fallers Walsh has, particularly over the last obstacle. However, if you look closer at the Poplar Square Chase on Saturday for example, Footpad - out of no fault of the jockey, was not jumping as fluently as he did when sparkling to victory in the Arkle earlier this year. Footpad - littered with mistakes, looked held when jumping the last, with Saint Calvados striding on to victory. Walsh had to use all his experience to galvanise the horse, and to give him the best chance of winning - or in this case, get him back in the race to run on for a place. Sometimes he may ask for too much, especially when crossing the final flight or fence. Cast your minds back over two years ago - Mares Hurdle, Cheltenham Festival. Ruby has rode a hat-trick already for trainer Willie Mullins, and the day could be completed with yet another winning favourite. Annie Power was striding clear, and had the race at her mercy. All she had to do, was jump the last safely, and the roar of the crowd alone would of got her up the hill, let-alone what she had left in the tank. Did Ruby ask for too big an effort, and did she over-reach for the hurdle? It's just a possibility. But in no way, shape or form, is this done on purpose, as some angry punters would say. The man is a genius, and just because of one weekend where he has a few unfortunate fallers, does not mean he is unreliable. 58 Cheltenham Festival winners is some feat, and he has been top jockey at the festival in nine of the last eleven meetings. Last year, he was ruled out of the festival through injury on the second day after falling in the RSA on Al Boum Photo, so the record looks even better. He has provided so much joy, in particular for punters, but of course for winning owners in recent years. He has to cope with the pressure of riding all the stables big guns, and although there does seem to be an unfortunate link between the two variables, you cannot just blame the jockey. Jockey's do not get enough credit when they get their ride out of trouble, or when they have mastered the opposition, but when they make mistakes, and fall at the last obstacles, everyone is out for them. Racing needs characters like Ruby Walsh, just like it has Frankie Dettori on the flat. You need characters, you need personalties, and you need faces of racing. When you think of the Cheltenham Festival, you think of Ruby Walsh.